The secret of Thai cooking lies in blending different tastes into one harmonious result. The experienced cook knows how to combine herbs, spices, and seasonings to create the perfect balance of taste and color. 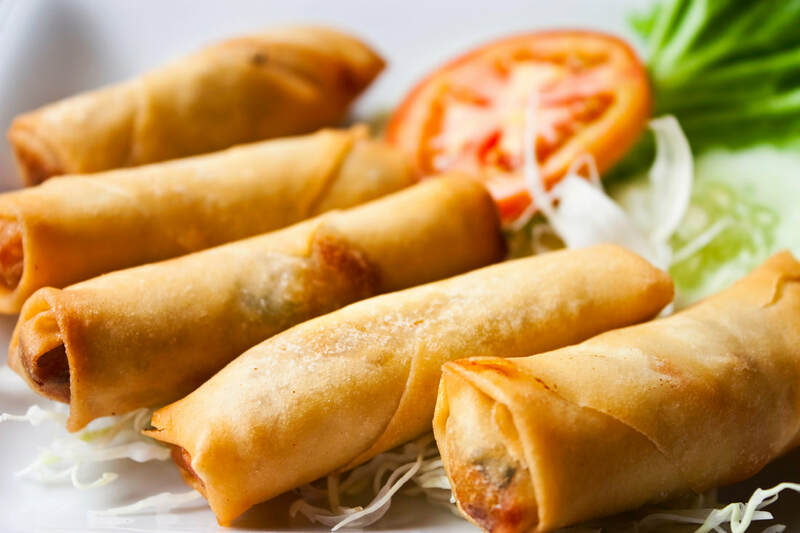 Grimsby Thai Restaurant offers contemporary Thai dining; combining classical Thai cuisine with a fresh approach. Our aim is three fold; good Thai food, genuine Thai service and affordable prices. Our chefs developed skills in Thailand in Bangkok, combining fresh local ingredients to produce an exciting Grimsby Thai experience.